As founder of OBC Judo, Sensei Dale Lehman trained his instructors to teach Judo as Dr. Jigoro Kano intended. Professor Kano eliminated many of the deadly kicks, slashes and locks so that Judo could be practiced safely. In contrast to Jujitsu, Kodokan Judo entails good physical and moral training in addition to the techniques of offense and defense. Ethics and good sportsmanship is also stressed. As Chief Instructor, Sensei Mike McCleery continues teaching Judo as Dr. Jigoro Kano intended. The word "Judo" literally means "gentle way". In essence, a man may overcome an opponent by yielding some ground and then utilizing some of the opponent's strength of momentum. Today, Kodokan Judo is practiced all over the world. Judo has flourished particularly in such countries as France, Belgium, U.S.A., United Kingdom, Germany and Italy. 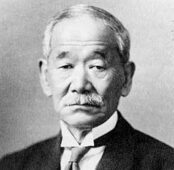 Kodokan Judo has been in existence for over 130 years and has become increasingly popular. Since OBC Judo Team practices year around, new students are welcome to begin Judo lessons during any time of the year. A new student, young or old needs to keep in mind that Judo by it's nature is a very physically challenging contact sport. 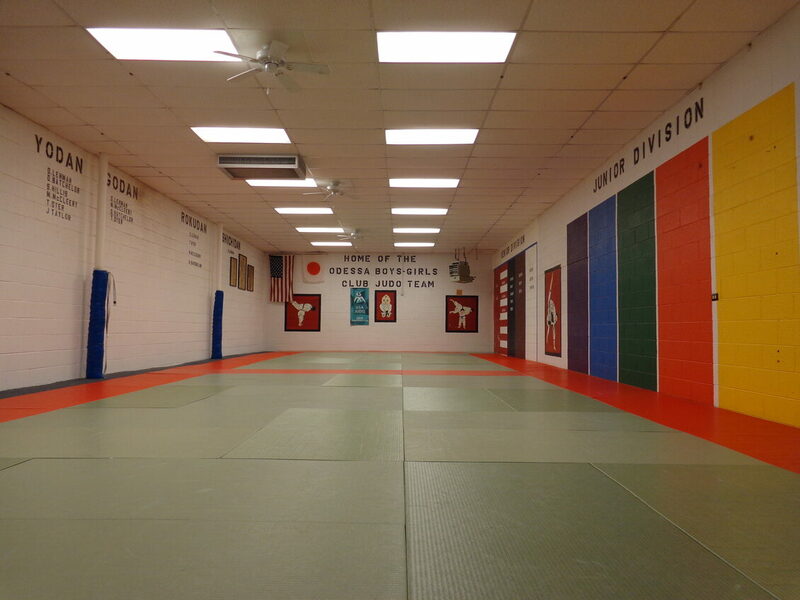 OBC Judo Inc. as a Club, is a member of Texas Judo Inc. which is the State Governing Body for Judo within Texas. OBC Judo Inc. as a Club, is a member of United States Judo Inc. dba; USA Judo. which is the National Governing Body for Judo within the United States of America. As such it is the ONLY Judo organization recognized by the United States Olympic Committee. Member clubs earn the right to a USA Judo membership certificate which also proudly displays the Olympic rings and the marks of the US Olympic Committee, thereby giving your club this exclusivity within the Judo world. Today OBC Judo Inc. has students from age 6 on up. To be a member of the OBC Judo Team you must be a member of the Boy's & Girl's Clubs of Odessa, Texas Judo Inc. and USA Judo.